A mutual use of each other’s bodies. To be a ruse to the world around us. I wanted to be free from my ex, and he wanted to escape his. One drunken night turned a joke into a life-changing moment. He warned me not to fall for him, and I should’ve listened. He made me crave him. In the end, I’ll never be the same. I finally made it. I graduated nursing school, and I found the perfect job. Things were great until a tornado blew through the emergency room, turning my life upside down. I don’t know if I can ever go back to the way things were before. Tornado survivors have a choice to rebuild, or pack up and move away. I’m twenty-two, and I know that one day I want the American dream: a husband, 2.5 kids and a white picket fence. But that’s the thing with rebuilding. What happens when the next tornado hits? Will I be blown away again? Adrenaline. It’s fueled me since I was thirteen. It’s what I discovered while I chased tornadoes across Oklahoma. It’s what I craved on combat missions in helicopters in Afghanistan. It’s what I lived for, until one day when everything changed. Now, adrenaline is my drug. It numbs me when the memories become too much to bear. It reminds me that I don’t deserve a wife, 2.5 kids and a white picket fence. I’ve seen what tornadoes do to white picket fences. It’s ugly. I’m the tornado. I’ve already destroyed one family. Don’t chase me. Chased by Hazel James was an utterly consuming, mesmerizingly vibrant, and all-around amazing whirlwind of a story that I loved and felt every word of. Every single word of this book was so phenomenally and thoughtfully crafted, and bursting with the best amount of charm and personality. From the very beginning of this story I knew I was beyond hooked into what I was getting within its spectacular pages with these wonderful and distinctive characters. The more I experienced this story, and the more I got into those characters’ heads, the more I knew that this book was not one I would soon forget. Whether it was the enthralling thrill of this read, the phenomenal and exceptional crafting of emotion and feels throughout its pages, the authentic characters that seared themselves to my heart with all they had, or one of the many other aspects that made this book what it was, I loved this book with all that I had, and it was truly phenomenal in every way. This book was like chasing that most lucrative and enrapturing storm that you equally want and need in your life, but that still manages to scare the bejesus out of you in a way because of how raw and intense and consuming it is. With the perfect combination of feels and emotion, heat and connection, and some serious charm and distinctiveness thrown in, Chased was easy to feel, experience, and just love. Getting what I did with DH and Paige through Chased brought those two straight into my heart, allowed me to understand them on the deepest and truest of levels, and had me feeling it all with the two of them as they shared what they did together. I will tell you right now that their story isn’t always easy, and there were many times my heart squeezed something fierce for those two because of what they went through together and on their own individual journeys. While it wasn’t always easy on those two, it was beyond worth it to get what you do with them, and I am telling you you will LOVE every single intense, all-feeling, and real moment those two share. 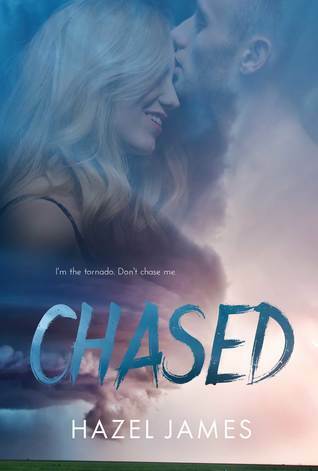 Chased had so many aspects to it that set it apart, and that had me feeling, living, breathing, experiencing, and just loving it all, and I know it is a book that I’ll always remember for so many reasons. Did someone say storm chasers? Now I must admit that I am a HUGE fan of storm chasing and every exciting, intense, and consuming moment that comes with it. Since I’ve only read one other book that allowed me to follow a storm chaser, I was beyond ready to see what I would get with that aspect in this book, and let me tell you right now, Hazel James did not disappoint. The way that she throws you right into the thick of the storm with these characters, both literally and figuratively, makes this one helluva intense read that has you experiencing it all with these characters. Whether it was the storms DH was forever chasing, the storm brewing within him as he tried to face the darkness of his past, or the storm of feelings that entered both his and Paige’s lives from their first meeting, these two certainly know how to hook you in with all that they have, while simultaneously having you love and crave that chase and everything that comes with it. DH and his own healing. DH is quite the charmer and a man that will have you smirking something fierce, but underneath that wonderful personality is a heart that is bleeding and breaking with what he’s been through. From what he experienced in his childhood, to the web of complicated and heartbreaking feelings and memories he has a result of a day that changed everything, that man has a world of feelings and past going through him. That past and the tight hold it has on his heart and future creates quite an emotional and mental struggle for DH, which Hazel James so authentically and emotionally captures. In Chased you get to be there through every word of DH’s struggle, through his fight, and through every ounce of what he pours into the healing that could be. My heart was with that man, feeling it all with him through every word as he faced it all, and I am telling you, there is no way you won’t love him, feel for him, and root for him with all that you have as he takes that journey of healing on full force. Waking up Paige! Paige was a fun, authentic, and so easy to love character that I connected to from the very first pages of this book. I loved that girl’s personality, and how she had her own vibrancy and charm in spades. That girl felt so real with what I got with her in this story, and with everything that came her way, she started to evolve a bit herself. 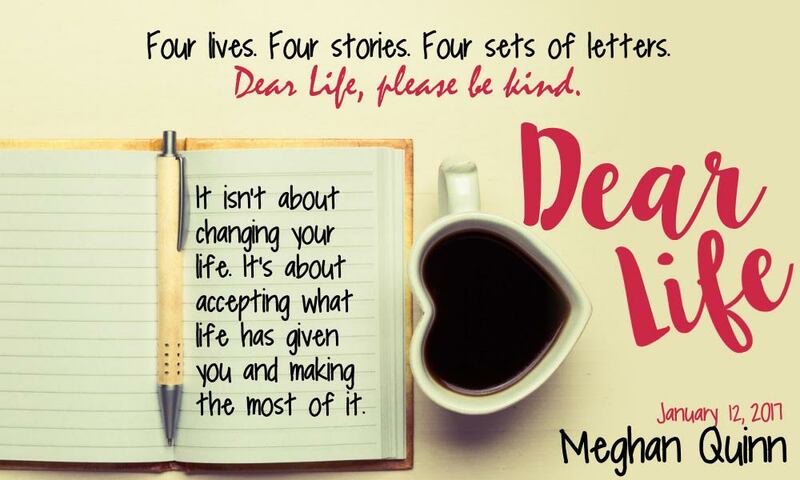 The start of this book finds Paige starting off the life she’s always wanted and dreamed of. She’s in a new town, starting her first big girl job, and is bound and determined to live the life she always thought she wanted. The thing is though, with one storm and unforgettable encounter with a man unlike any other she’s met, Paige soon starts to realize something more. She starts to wake up, to take a long hard look at her life and what she wants, and soon that girl finds herself on a path she never thought she’d be on, yet one she can’t for the life of her want to get off of. Everything I got with Paige as she evolved, and went on her own journey of realizing what she wanted, what she needed, and what she couldn’t live without was nothing short of spectacular. A charm and vibrancy that is literally amazing. To say that Paige, DH, and the other amazing characters of this book had some serious charm and vibrancy is putting it too lightly. The personality bursting out of this book set it apart in the most memorable way, and had me simultaneously laughing, melting, blushing, and just basking in every word and moment with these characters. Hazel James does an incredible job of bringing out that vibrancy and personality in a way that sets these characters apart from any other you’ve read, and it’s that wonderful and charming distinctiveness that will have you heart going to them and rooting for them through every word of this story. 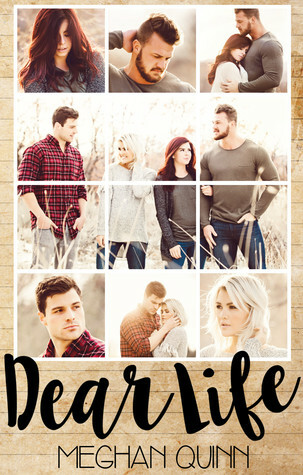 The way that personality comes out from the supporting characters of this book, the town they reside in, in addition to everything DH and Paige give you will have your heart beyond in it all as this story unfolds. The growing of what could be. Over the course of this book, Paige and DH start to realize that their friendship might be leading to something more than they ever thought could be, though there are many obstacles of both past and present that stand in their way. These two share a world of connection and a world of emotion between them that makes every part of their journey full of emotional twists and turns that put them through the wringer. And then some. But let me tell you, what I felt most of while reading Chased was the possibilities of what could be, and it was those possibilities that pulled me, my heart, and these characters through every all-feeling and emotional word of this book. Whether it was the possibilities of what could be between DH and Paige, the possibilities of their own individual futures, the possibilities of what could happen when the pain and emotion of the past turned into the healing and hope of the future, or just the possibilities of what their hearts could feel…those possibilities made this book the amazing thing that it is. One wild heartfelt ride from start to finish. From start to finish, Chased was one thrilling and all-consuming ride that had my adrenaline pumping, my cheeks blushing, and my heart loving what I was so authentically experiencing. The way that Hazel James perfectly balances those intense, adrenaline filled moments, with those moments that touch and squeeze your heart will have you feeling it all in this story. It will have you NEEDING more with these characters, more with what could be, and more of that unforgettable chase that will sweep you up in more ways than one. Through it all, and through Hazel James’s phenomenal writing, I lived this story. I lived and understood and loved its characters with everything I had, and it truly doesn’t get better than that. Chased was an all-consuming read that took me and my heart for one helluva ride. This story was about so many mesmerizing and all-feeling things, and it gave me two endearing, vibrant, and easy to love characters that I loved with all I had. Their story in this book was filled with their personalities, their wonderful charm and dynamic, and it had me feeling and believing in the possibilities of what could be. With an emotional journey and evolution that will have tears falling from your eyes, and your heart squeezing more times than you can count, Chased is an utterly meaningful and emotional story that will take your breath away and show you that some chases are worth everything. I truly can’t say enough how much I loved and felt and just enjoyed every single word of this story. It was so fantastically written, so enjoyable to read and experience, and so damn good. It gave me a story that was equal parts thrill ride, romance, and heartfelt emotional journey. The way Hazel James so phenomenally wove together the different aspects of this story put me in it all, had me believing and fighting and rooting for what could be, and in the end, had me knowing that this story was everything. Read this book y’all. Read it. Live it. Breathe it. And take it all in, because the chase, the feels, and the journey within it are beyond worth it. Logan Hunt is a guard. He’s constantly aware of his surroundings; he searches and rescues. He’ll take a bullet. 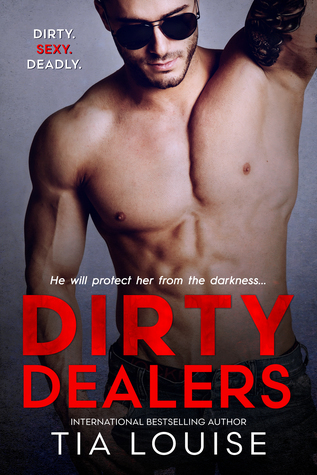 Dirty Dealers was an intense, consuming, and wholly enjoyable read that I could not put down. 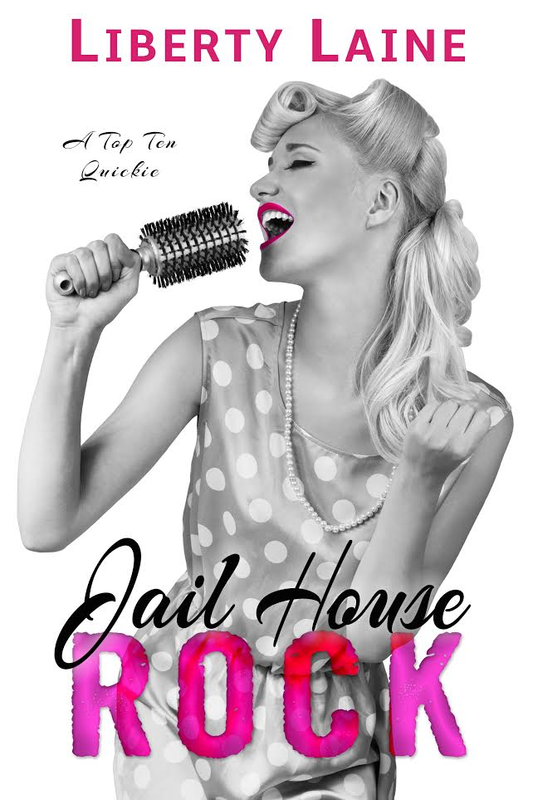 This story wove together a phenomenal story of second chances, more twists and turns than you can shake a stick at, and a connection and love so tenacious and strong that it truly took my breath away. From the very first page of this book, I was completely swept into the world I was so authentically thrust into, and I could not get enough of these characters and the enrapturing story they were allowing me to experience with them. This book is exactly what I needed and I loved it so so much. 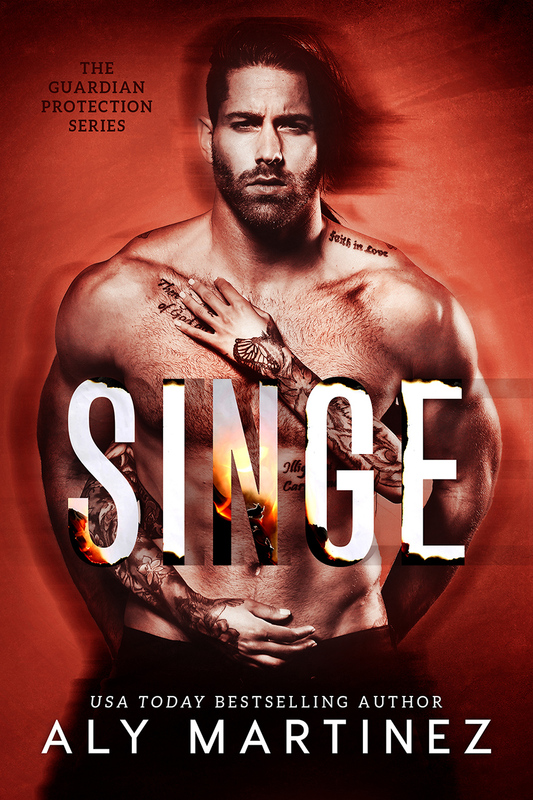 Equal parts intense and consuming, full of shocks and action filled moments, all while giving me an emotional and heat filled second chance romance, this book checks every box and delivers on every level. 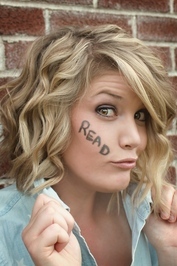 Now it is no secret that I love me some books by Tia Louise something fierce. I am a HUGE fan of her One to Hold Series, so I was definitely eager to see what this new world would bring. What I got within the pages of this book was more of her spectacular writing and storytelling that mesmerized me in more ways than one. What I love about Tia Louise’s writing is that it makes the world and the characters she creates so vivid, authentic, and real. She lets you feel every ounce of what her characters do, she gives you so much with them, and through every page of her stories she puts you in the thick of it in the most tangible and enjoyable way. Dirty Dealers was no different. This story completely swept me up, and through the way that Tia Louise gave me these characters and their unputdownable story, I was beyond hooked into every word that I was reading. 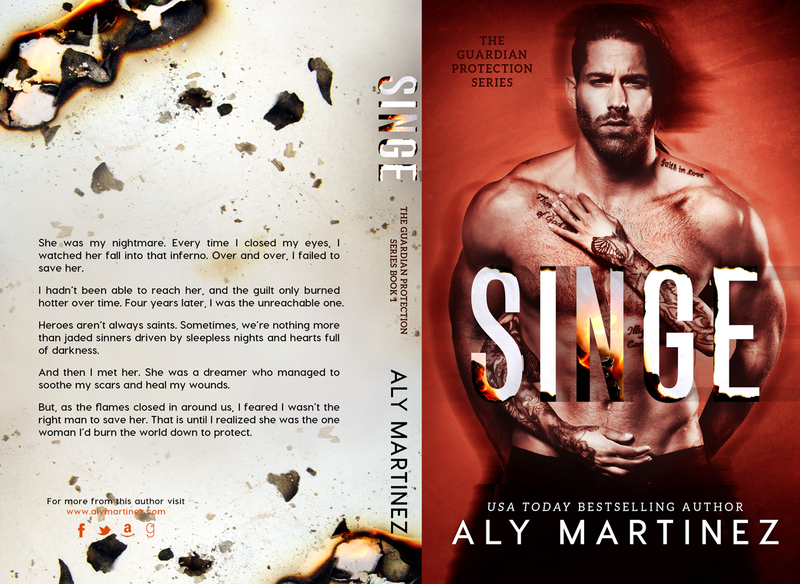 With the perfect level of feels, fiery heat, and heart, this story not only had me on the edge of my seat waiting to see how it would all work out, it also had my heart feeling it all for and with these characters through every phenomenal page. This book and this story were so well crafted and written, and through every turn of that page, I found myself sinking further into its depths in the most amazing way, and I truly can’t say enough how downright phenomenal that was to experience. Second chances are my jam. Second chance romances are my favorite kind of love story to read, and Dirty Dealers showed me that again and again through every page of this story. What I loved about getting to experience Kass and Logan’s second chance was that from the very beginning I felt the depth of what those two shared. I felt their past and how real it was, I felt their present and how much that fire and connection was still there, and through every page I hoped that those two would find a way to have that future they both so deserved. Kass and Logan’s second chance at it all was full of so much passion, so much hope, and so many feelings that were so deeply rooted, my heart was seared to both of theirs from the start. Getting to experience their second chance at it all, as they shared what they did, and poured their hearts out was everything, and I loved it. Kass’s endearing self. Kass was a girl who I couldn’t help but love. She was smart, so kind, and she had the weight of the world on her shoulders. After reading her story, my heart couldn’t help but go to her, and through every part of this story I loved and felt for her so much. What I loved about her character was that even though she wasn’t put in the easiest of positions, she still did whatever she could to make things right. That showed me so much about her character and her genuine self, and it had me knowing that that girl deserved the best of everything. I loved her, I rooted for her, and Tia Louise let me get and understand her in the most authentic way, and that is just part of what had me so connected to her character. The one and only Logan Hunt. Now I love me a strong male character, and boy did Logan Hunt deliver on that repeatedly throughout this book. There was no length that that man would not go to for the woman he loved, and for what he knew was right, and I felt and experienced that with him through every word of this book. What I loved about Logan was that he had a heart of gold and the tenacity of the energizer bunny, and that coupled to make him a man my heart just went to. Logan definitely goes through a lot in this book, and many of his feelings, along with his job and skills are put to the test in more ways than one, but through it all that man was there, giving it his all for what he knew was right. I loved that man, his presence, his strong sense, and the strength of his heart and the feelings within it, and I am telling you, you will LOVE him too. A fire and connection you see and feel every word of. What Kass and Logan share is full of fire and connection and a longing that has stayed with them both for years. Dirty Dealers shows exactly what these two share, and how deep those feeling and that connection goes. From the very first moment those two were together I could feel exactly what they were sharing, and I knew that they were going to give me one helluva story. What I got with them was so much more. It was real, it was raw and so darn intense, and it had my heart squeezing and simultaneously melting for what they shared. While there was still so much standing in their way, Kass and Logan fought on, and that fight coupled with all their feeling was the absolute best. The intense and consuming twists and turns. Tia Louise crafted such an enrapturing story in Dirty Dealers that was filled to the brim with twists and turns. This story had me beyond consumed and needing to know what would happen next as all of the pieces came together. The way that Tia Louise wove together the different characters and pieces of this story had me needing more answers, while experiencing those twists and turns of the story in the most vivid and intense way. This story is romantic suspense in the best way, and how it captures the heartfelt love story, with the action packed nature of it all had me beyond in this story. Tia Louise’s spectacular writing allowed me to get it all in this story, and that is just one of the many reasons I loved it so much. A world I can’t wait to get more of! This book opened up a whole new world of characters for me, and I for one can’t wait for more of it all! Tia Louise made every page of this book feel so real, and that had me loving every word of the world she so thoughtfully crafted. I loved the specific and dynamic nature of this new world, I loved the fantastic characters that came along with it, and I loved what I got and how in this story I felt. This series has everything that I can’t wait to get more of…the love, the action filled twists and turns, and every firework worthy moment that has me feeling, living and breathing it all in the most authentic and phenomenal way. Dirty Dealers was a story about how some loves never truly go away. It is a story about second chances, the fight you have in your heart, and just how far you’re willing to go for the one that matters. This story was real, it was intense as all get out, and it gave me two characters who shared a world of feeling and some serious fire together. 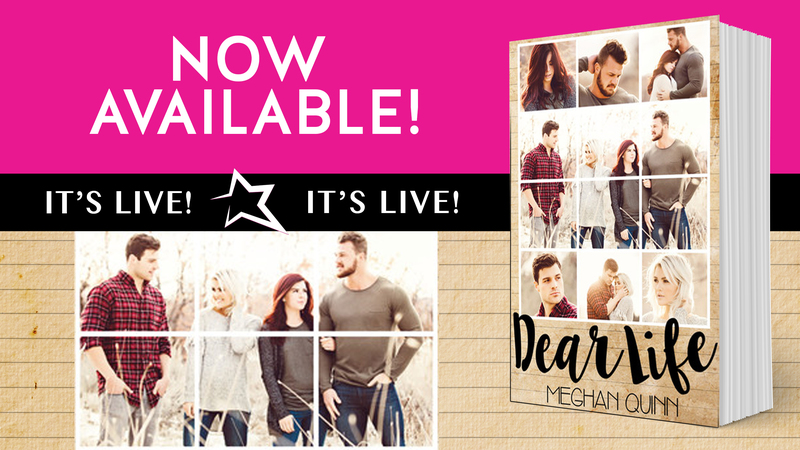 Reading and living every word of Logan and Kass’s story was wholly enjoyable, all-consuming, and bursting with their wonderful dynamic and love. Through every word of this story I was in it with them as they fought for each other and what they knew had to be done. While their story wasn’t always easy, it showed me so much about the two of them, and had me feeling so much with them along the way. Those two proved to me again and again that their heartfelt connection was fierce as ever and ready to be felt, and I could not get enough of it all with them. If you are looking for a phenomenally written story, with dynamic and enjoyable characters who share so much that will have you and your heart on the edge of your seat, then run yourself to this book this very second. Dirty Dealers was such a good book, and what I got within its pages was one of the most consuming stories I’ve read in a long time, and I’m telling you, you need to read it! Books by Tia Louise: One to Hold (Derek & Melissa), 2013 One to Keep (Patrick & Elaine), 2014 One to Protect (Derek & Melissa), 2014 One to Love (Kenny & Slayde), 2014 One to Leave (Stuart & Mariska), 2014 One to Save (Derek & Melissa), 2015 One to Chase (Amy & Marcus), 2015 One to Take (Stuart & Mariska), coming Feb. 22, 2016! The first in a spin off series of the New York Times Bestselling McKinney Brothers, WORTH THE WAIT takes readers on a journey through young love into adulthood in a heartwrenching, second chance love story.Nick Walker thought nothing could destroy what he had with Mia. He certainly never thought he would be the one to destroy it. Now ten years later, Mia James is in Special Agent Nick Walker’s path once again and this time he’s determined to shed the weight of regret and finally claim the future that was always meant to be theirs. It won’t be easy. Mia’s heart was shattered by Nick and now, just when she’d pieced it back together, it’s been broken again, bringing their past to the surface, including her own secret about that day everything went wrong. ***Every title by Claudia Connor is a Contemporary Romance and a full stand alone novel. No cheating, no love triangle, no cliff hanger. ~twenty-four years ago Nick pressed two fingers into the sleep deprived headache pounding in his temple and tried to concentrate on professor Jenkins’s explanation of ideal gas law. He circled a line of notes, ignored the knock on the auditorium door until he heard the familiar cry. Hannah, who he’d left in the university daycare two hours ago. The high pitched wail wasn’t his two year old sister’s hurt cry. It was her scared cry with a touch of pissed off. In the six months since their parents’ death, he’d learned to tell the difference. He’d learned a lot of things. Like if he didn’t take her to the bathroom, she’d likely wait too long and have an accident. Like green beans made her throw up, but she’d eat them if he told her to. And she would never, ever go to sleep without Mr. Bunny. He was up, out of his seat, and halfway down the auditorium stairs before his professor laid his pen down. Nick’s eyes narrowed on the young blonde in an oversized sweatshirt with silk greek letters sewn on the front. She held a sobbing Hannah dressed in the sunny yellow sundress he’d picked out that morning. She hadn’t been crying when he left her. Now her eyes were red and snot mixed with tears dripped into her mouth. Hannah lunged for him. His arms engulfed her small body and his heart squeezed like it always did when she held onto him. “I stay you,” Hannah said. Each word tumbled out of her with a jerk of her tiny shoulders. Several responses came to mind. And the loudest of all, it was my fault for leaving her. He hesitated, but only a second. “My sister. But yes, she’s mine.” And at that moment she became even more his, which seemed to be the case every day. Every day, a little more his. 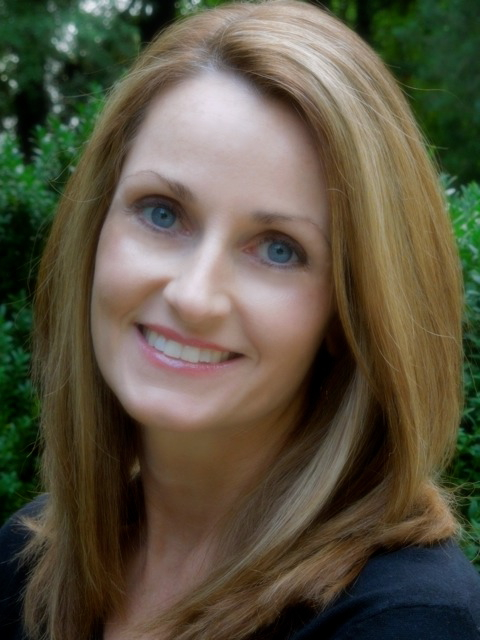 Claudia Connor is the author of the New York Times and USA Today Bestselling series, The McKinney Brothers. Her debut novel, WORTH THE FALL, hit the New York Times Bestsellers list in 2014 and received numerous Best Contemporary Romance of 2014 accolades. 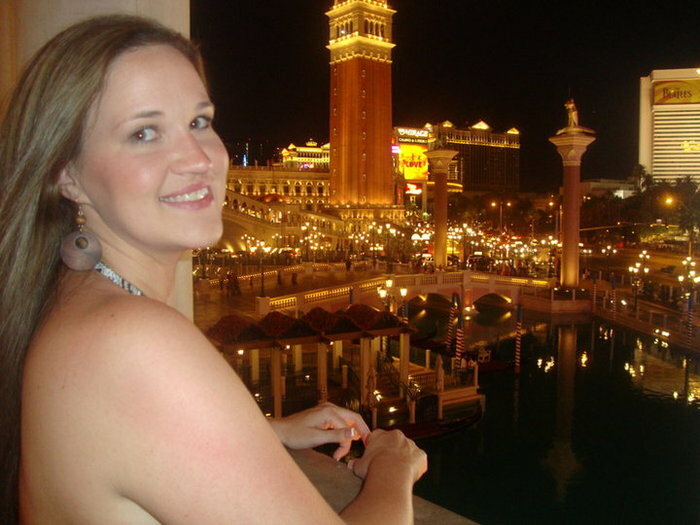 Claudia attended Auburn University, where she received her undergraduate and master’s degrees in early childhood education. After teaching kindergarten and first grade for ten years, she retired to be a full-time mom to her three daughters. Always a lover of books, and always one to have stories playing in her mind, she decided to try her hand at writing. It took seven years to finish her first novel and a new love was born. Claudia lives near Memphis, Tennessee with her husband, three daughters, two cats, and a singer-songwriter Siberian Husky. She continues to write warm, heartfelt, and emotional romances with a bit of steam, a lot of family and always a happily ever after. The first in a spin off series of the New York Times Bestselling McKinney Brothers, WORTH THE WAIT takes readers on a journey through young love into adulthood in a heartwrenching, second chance love story. Nick Walker thought nothing could destroy what he had with Mia. He certainly never thought he would be the one to destroy it.Now ten years later, Mia James is in Special Agent Nick Walker’s path once again and this time he’s determined to shed the weight of regret and finally claim the future that was always meant to be theirs. When I was in high school I occasionally read books but was consumed by other teenage things so I didn’t take the time to appreciate a good book on a cloudy day, wrapped up in a blanket on the couch. It wasn’t until I received a Kindle for Christmas one year that my world completely flipped upside down. When looking for books I came across the Contemporary Romance genre and was sold and I haven’t turned back since. I currently reside in beautiful Colorado Springs where the sun is always shining and there is a trail waiting to be hiked on every corner. I share a lovely and warm home with the love of my life and my five, four-legged children.